Energy consumption is an important factor of com-mutational power these days. Large scale energy consumption results in bad system performance and high cost. To access frequently used data, we place it in Cache. Cache provides us opportunity to access that data in a small time. Cache memory helps in retrieving data in minimum time improving the system performance and reducing power consumption. Due to limited size of Cache, replacement algorithms used to make space for new data. There are many existing cache replacement algorithms for example LRU, LFU, MRU, FIFO etc. Existing algorithms consume a lot of energy while replacing cold blocks of data. Replacement algorithms are usually designed to reduce miss rate and increase hit rate. These algorithms replace cold blocks (not going to use in future) and due to large number of cold blocks, they consume lot of energy. This paper proposes an energy and computation efficient cache replacement algorithm that put only hot blocks in action instead of removing cold blocks. This paper also discusses different replacement algorithms proposed in different papers and compare these algorithms on basis of different parameters mainly energy consumption. In our experiments we have found LRU and FIFO as best replacement algorithms for Increased hit rates and Energy efficiency respectively. Muhammad Shahid. RRI Buffer Based Energy and Computation Efficient Cache Replacement Algorithm. 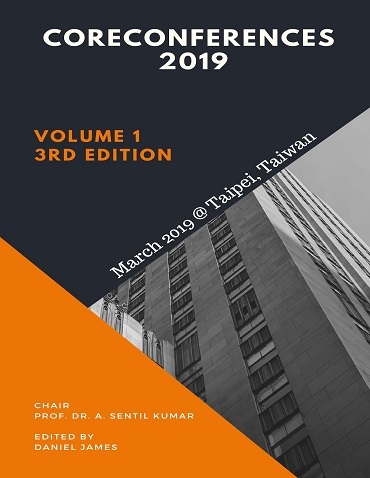 International Conference on Architecture and Civil Engineering (2019): 03. Print.